COMMENT | Today marks two months since the May elections, coming after a dramatic week of appointments, an arrest, and a nauseating court gag order. These headlines mark the arrival of important changes taking place in Malaysia, in governance and in the adoption of new political positions. Key is whether actors in their new roles are genuinely willing to engage in departures from the past. 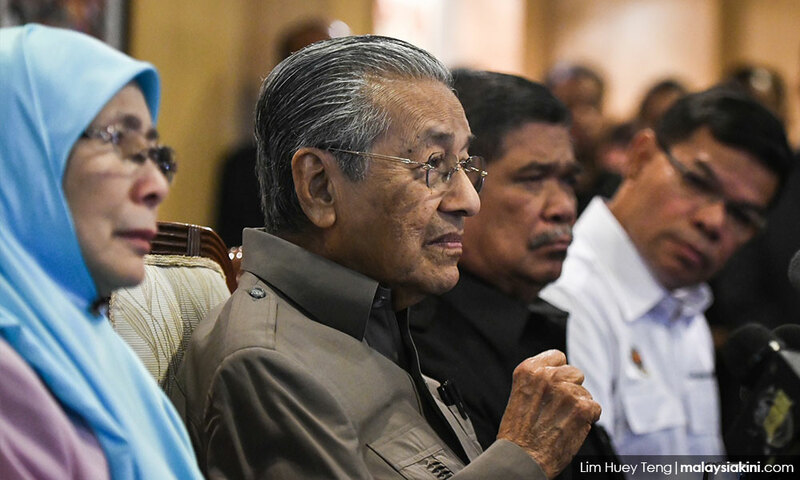 In looking at two important developments this week – the new cabinet and the first major response of Umno as a political opposition - Malaysia’s past offers important insights to the development ahead. 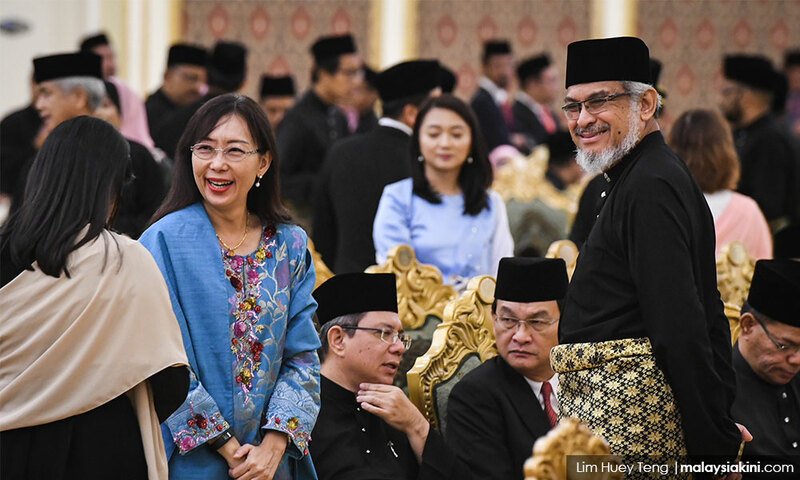 Malaysia’s new cabinet makes history not only for the fact that it is comprised of new faces from a new coalition, but it is made up of a record number of professionals and non-scandal tainted individuals. This combination of talent and fresh eyes offers great promise, and over the past week since the new ministers and deputy ministers took up their appointments, there has been a variety of positive messages sent from open tender to much-needed reviews of contracts. The appointees are taking their tasks seriously, and while there are steep learning curves ahead, the resolve shown reinforces the sense of confidence of voters last May. Change, however, is not just a matter of priorities and press statements but will require a crucial remoulding within the system itself. There are persistent practices inside the government – paying for meetings with ministers, using position for personal wealth and prioritising loyalty over merit – that need to be changed as well.